Birds of Prey has finally locked down a release date. Warner Bros. will unleash the upcoming DC project on February 7, 2020, making it the first DC movie to hit theaters that year. It will follow in the footsteps of the highly-anticipated Wonder Woman 1984, which hits theaters in early November 2019. The studio will be riding a massive wave of comic book girl power for a handful of months. 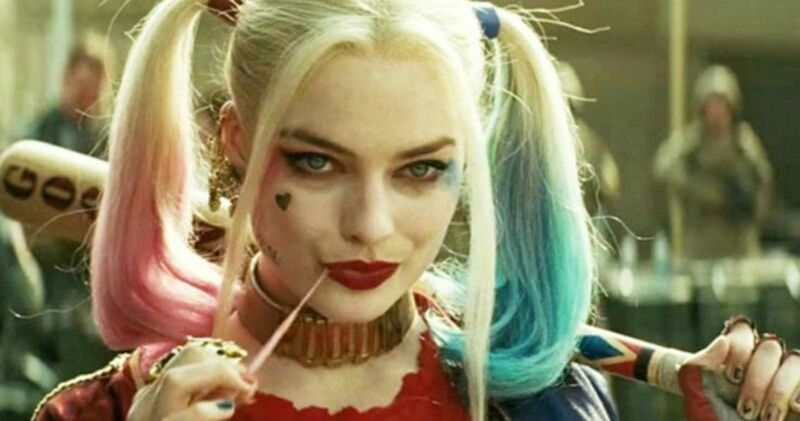 Margot Robbie will reprise her role as Harley Quinn from Suicide Squad in Birds of Prey. This is just one of several spin-offs involving the character that entered development in the wake of Suicide Squad‘s financial success, despite the fact that it was lambasted by critics. Harley Quinn is one of the most popular characters in the DC canon and Robbie’s portrayal of the character was widely embraced. So it made sense to put her at the center of another movie. That wound up being Birds of Prey. She was also developing another spin-off, Gotham City Sirens, with David Ayer. While many details are being kept under wraps, Birds of Prey will center on a gang of female DC characters who team up to take down a common enemy. Aside from Harley Quinn, the movie will introduce the characters Black Canary and Helena Bertinelli, aka Huntress. Fans were surprised to learn that Barbara Gordon, the woman behind Batgirl, wasn’t going to be part of this project, especially considering that the studio is developing a solo movie for the character, which had Joss Whedon attached as writer/director for a time. But she will be introduced at a later time. Cathy Yan (Dead Pigs) has been tapped to direct the upcoming DC movie. The studio was dead set on getting a female director to helm the project and Yan bested the competition. It’s expected that Birds of Prey will enter production in early 2019, which makes sense given this new release date. We recently reported that the movie’s working title during production will be Fox Force Five, a nice nod to Quentin Tarantino’s Pulp Fiction. Christina Hodson, who has been making quite the name for herself as she also wrote the Transformers spin-off Bumblebee and is also working on the Batgirl movie currently, penned the screenplay. It’s expected that the main villain will be Black Mask, though, the studio has yet to confirm that detail. If that holds true, it will mark the first time that Black Mask has been used as a villain in a live-action DC movie. Patty Jenkins is currently filming Wonder Woman 1984, with Todd Phillips filming the Joker origin movie, which stars Joaquin Phoenix in the title role. We also recently learned the script from the Joker and Harley Quinn movie has been turned in. Whether or not Warner Bros. ultimately decides to move forward with that remains to be seen. For now, Birds of Prey is the only DC movie officially slated for release in 2020.